There have been dramatic changes in the mobile phone industry in recent years, turning the market into an even more unpredictable one. The difficulty that this kind of state brings challenges to new start-ups and veterans equally. To do or not to do? If so, how? These are the questions for everyone in the industry. 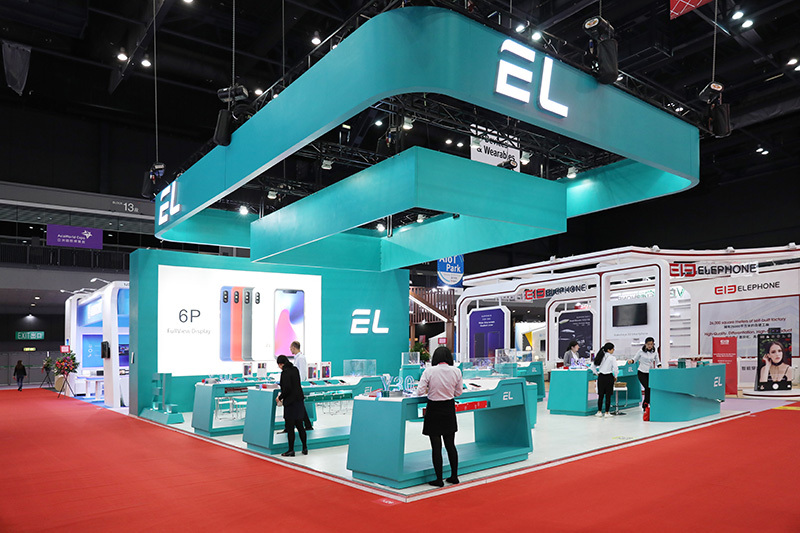 Stepping into the Chinese New Year of 2019 and with a dream to connect more people using smart devices, EL Tech is joining the Yibin Government to launch its all-new strategy for the upcoming 5G era! EL Tech spokesman points out that, the 19th CPC National Congress Report emphasized on working faster to build China into a manufacturer of quality and develop advanced manufacturing, promote further integration of the internet, big data, and artificial intelligence with the real economy, and foster new growth areas. China has now become the country with the most competitive smart ecosystem supply chain. EL Tech has always been following government strategies, recently EL Yibin Smart Industrial Park – a joint venture of EL Tech and Sichuan Yibin Government, went into operation. It was initiated in 2017 and went into production in 2018. With a total construction area of about 100,000 square meters and an average monthly production capacity of 1 million units. It will become the manufacturing center for EL smart devices, and will also become the new business card of “Made in Yibin”which is a respond towards China’s Belt and Road Initiative and marked a new starting point for EL Tech. EL Tech will seize the opportunity to charge toward overseas markets with a global brand and localized strategies, bring highly affordable products with excellent quality and great user experience to the consumers all around the world, raising the quality of Chinese manufacturing and influence of products “Created in Yibin, China“. The top-tier competition of the mobile industry does not only intensify on phones, but also the continuous development and breakthrough of other technologies closely related to mobile phones, bringing new changes and opportunities. 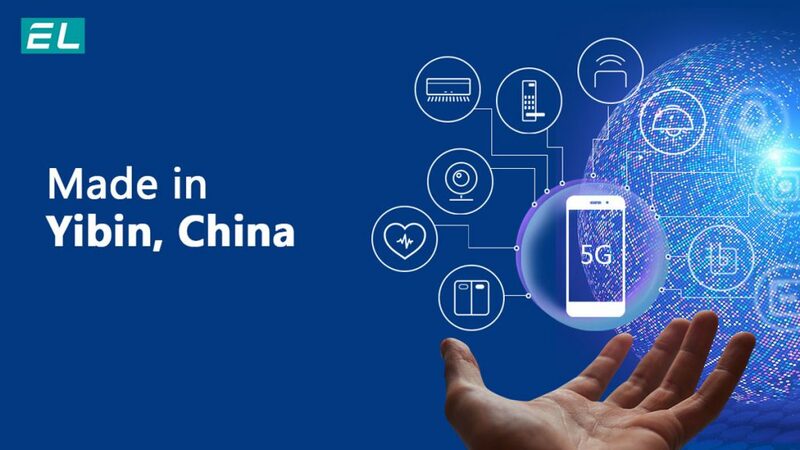 As we all know, from the end of 2018 to 2019, the most popular keyword in the technology industry is 5G technology. 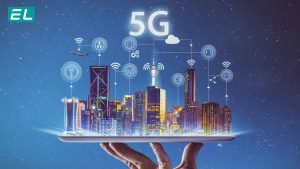 According to professionals, 5G brings more than just new changes in mobile phones, but will also change the relationship between the entire human race and electronic products. It also will be the innovation elements for other industries related to communication technology, and the core driving force for human beings to truly enter the intelligent and big data life. With the coming of 5G and the rapid maturity of artificial intelligence, people will enter the era of the Internet of Everything. 5G makes IoT (Internet of Things) become a reality, covering every scene and corner of people’s lives, while artificial intelligence makes people’s interaction with all things smarter and more natural. There is no doubt that for consumers, the first stop for IoT is the family scene – smart home. According to IDC data, sales of smart home devices continue to grow at a high rate. In 2017, global smart home sales reached 430 million units. It is estimated that global shipments will reach 1 billion units in 2022. 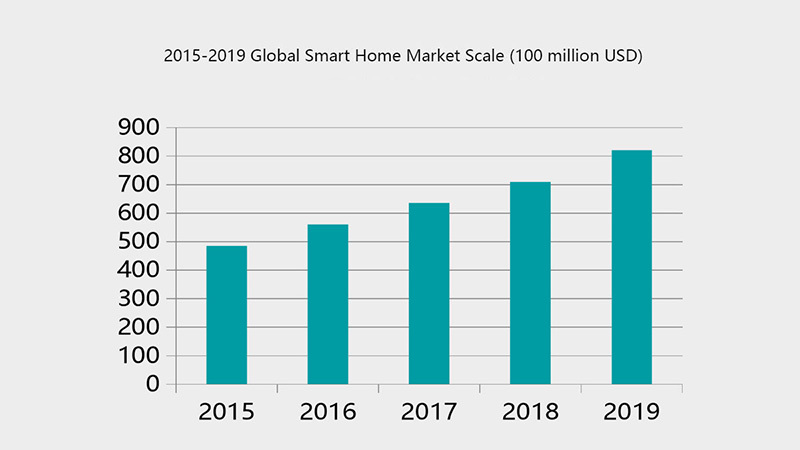 Since 2018, the smart home industry has entered a mature stage. 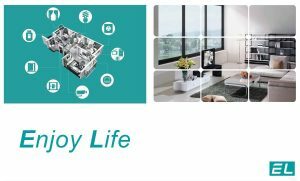 From the hit products such as smart speakers and smart lamps, to the cooperation between enterprises to open new channels, traffic, AI, etc., the trend of building a “smart life scene” has emerged. Internet companies like Amazon and Xiaomi have transformed the online and offline business with a new business model and realized the closed loop of “hardware-platform-e-commerce”, opening up a new business model for smart homes. In the smart home industry, different players have their own advantages and disadvantages. Traditional home appliance companies have the advantage of hardware R&D, product quality control and distribution, but it lacks the ability to integrate different product lines to meet the diversified needs; while internet companies lack experience in hardware, but have strong software innovation and marketing capabilities, as well as traffic advantages. 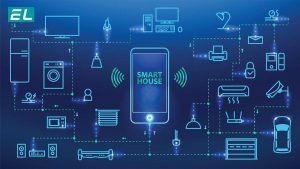 EL Technology believes that it is not easy to win in the smart home industry, and it needs to have multiple resources, not only have a deep understanding of hardware and communication, but also have the layout and control of the industry chain and distribution channels, as well as the ability to coordinate multiple parties. 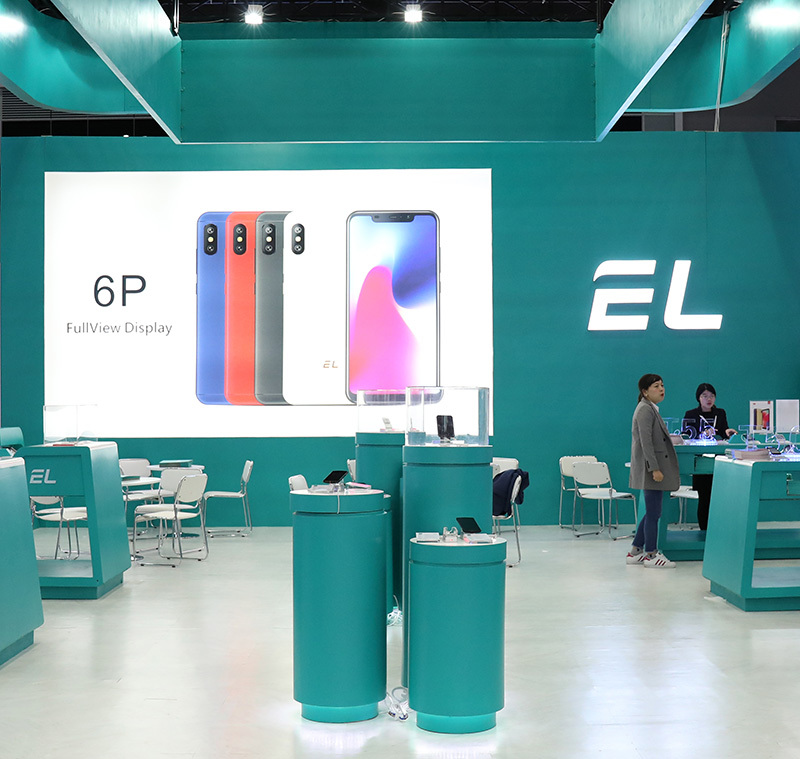 As a smartphone manufacturer with more than 10 years of experience, EL Tech has always maintained the closest relationship with consumers and cutting-edge technology. 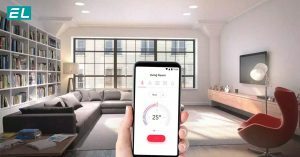 The brand has started to plant its smart home ecosystem in 2016, with its smartphone division integrated into the smart ecosystem division, and has reached the point for full acceleration in 2018. Soon, EL smartphones will work with brand new EL smart home products to create a new smart home ecosystem that will bring consumers a better, smarter and more open new smart home experience. 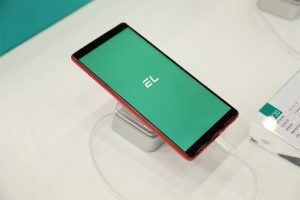 For EL Tech, smartphone evolution is not limited to appearance and configuration, but more of a turning point for EL Tech to turn its traditional advantages into communication scenarios, and constantly enable the smartphone to be a central tool for linking smart life scenes with 5G technology. Around the smartphone as central tool , multi-category smart home products are organically connected to provide consumers with a new smart life that is easier to control and a joy to use. EL Tech’s new smart ecosystem product lines include all the world’s best-selling seven smart ecosystem products, namely smart security cameras, smart locks, smart plugs, smart lighting, smart air purifiers, smart humidifiers, smart sweepers, and smart electric scooters. EL Tech has formed a self-developed and self-produced industrial layout with its Yibin Smart Industry Park as its manufacture base. ELOS from EL smartphones is officially evolving into a new intelligent ecosystem for products beyond smartphones. At the same time, EL Technology has also established EL+ Eco-Link with industry partners to integrate the industry’s advantageous resources and promote the smart home industry with the guidance of openness and win-win to boost the industry. In the era of feature phones, EL Tech revolutionized mobile phones in developing countries with excellent quality and super affordable prices, allowing more people to experience the convenience of mobile communication; entering the era of smartphones, EL smartphones with stylish design and outstanding experience enabled more people to express true personality and enjoy the pleasure that new tech brings; and in the coming era of the 5G and Internet of Things, EL Tech will bring the smart home ecosystem with beautiful and imaginative tech to more people. Stay tuned to EL Tech’s social media accounts for all the information about EL Tech! Previous PostHow To Protect Your Smartphone From DamageNext PostWhy EL rugged smartphones can withstand extreme cold?